Rag doll on a decorative teapot. Used to store heat in the teapot, which helps to improve its brewing. 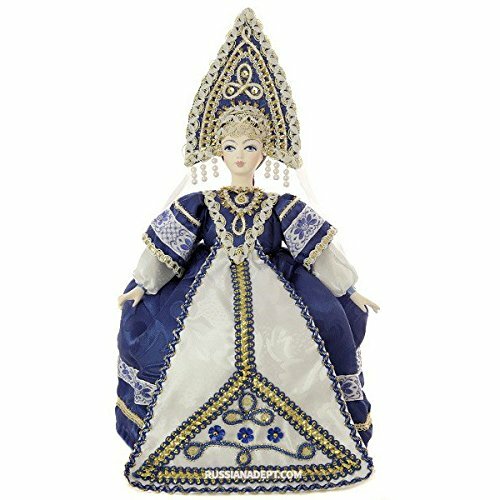 Colorful souvenir textile handmade doll masters of Saint - Petersburg. If you have any questions about this product by St.Peterburg, contact us by completing and submitting the form below. If you are looking for a specif part number, please include it with your message.